If you thought you knew all about Oscar Wilde, then think again. Matthew Sturgis – the acclaimed chronicler of the 1890s – has uncovered dramatic new material including the transcript of Wilde’s trial, described by one critic as ‘gripping as it is grim’. 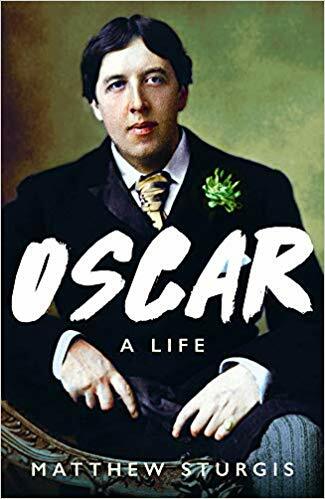 Every aspect of Wilde’s life is brilliantly told, from his Dublin upbringing to his triumphs as wit and dandy, as author of the Portrait of Dorian Grey and The Importance of Being Earnest to his tragic downfall as the lover of Lord Alfred Douglas. Sturgis’s compelling new life captures like none other the wit, lovability, dramatic genius, insane self-destructiveness and originality of Wilde. Chaired by broadcaster Sheena McDonald.